The rise of the Seahawks and Huskies? A population boom? More coaches recruiting the area? Either way, the Seattle area is producing football talent a clip only previously associated with hoops. For years, the state of Washington has been known to produce great basketball talent. Not so much — until recently. With five of the nation’s top 50 players in 247sports’ top prospects for the 2021 recruiting class from Washington, including the nation’s No. 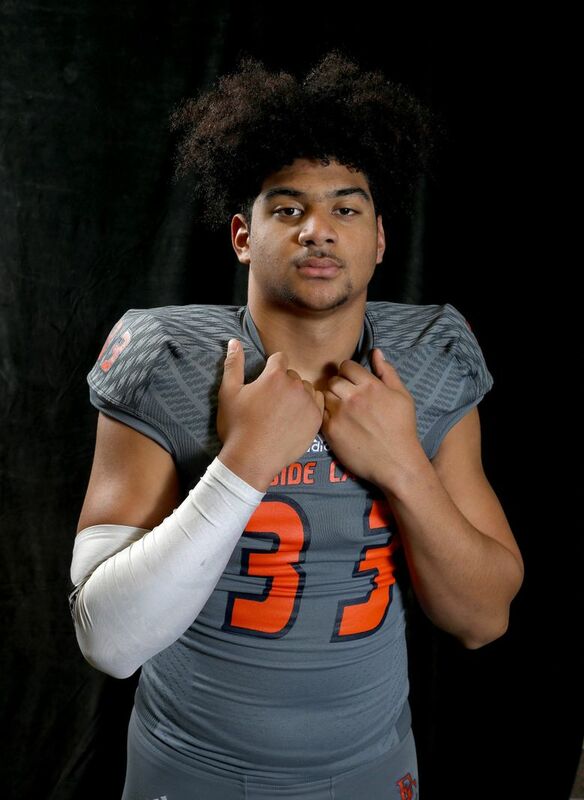 1 prospect in Eastside Catholic defensive tackle J.T. Tuimoloau, expect plenty of big-time coaches and recruiters headed to our state the next couple of falls. 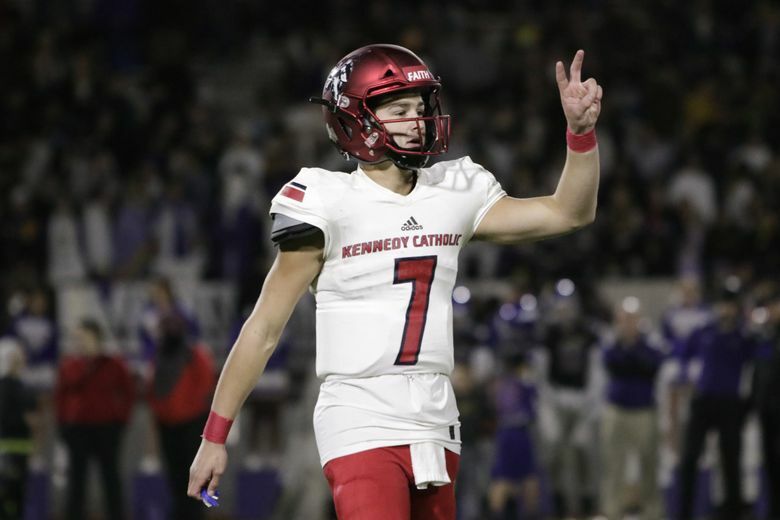 While 2021 could become a legendary class for this state, the shift toward more big-name prospects from the state has been going on for years. 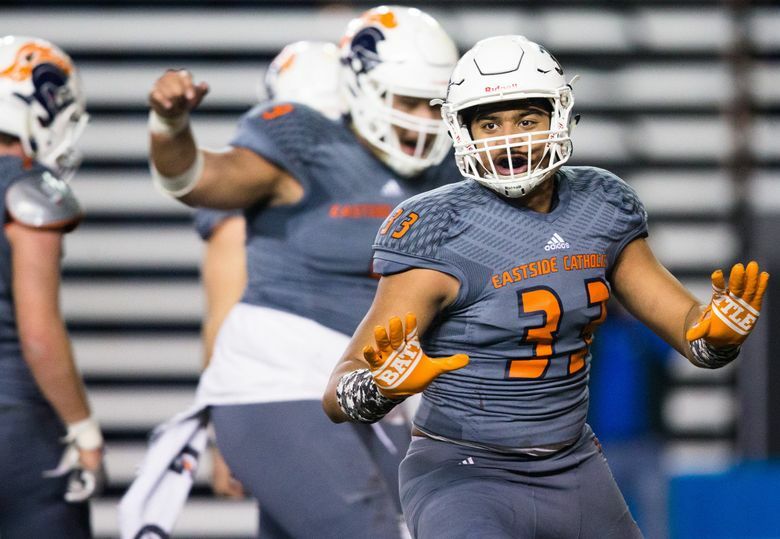 There likely isn’t one reason, but it seems the success of the Seahawks and Huskies has had a trickle-down effect, and coaches and players from the state are more in tune in how to get attention from college coaches and national recruiting services. The growing population is also a factor. From 2010-15, the state had just one player in 247sports’ top 50 recruits — quarterback Max Browne from Skyline at No. 30 in 2014 — and just 14 in the top 247 recruits (an average of 2.3 a year). From 2016-21, there have been four in the top 10 — Tuimoloau, quarterback Jacob Eason from Lake Stevens in 2016, offensive lineman Foster Sarrell from Graham-Kapowsin in 2017 and Garfield linebacker Sav’ell Smalls, currently No. 3 for 2020 — and 25 in the top 247 (an average of 4.2). This ascension comes as no surprise to Brandon Huffman, national recruiting editor for 247sports. According to some local youth football officials, the numbers did spike when the Seahawks went to consecutive Super Bowls in 2013-14 (although numbers are down lately, according to the same officials). 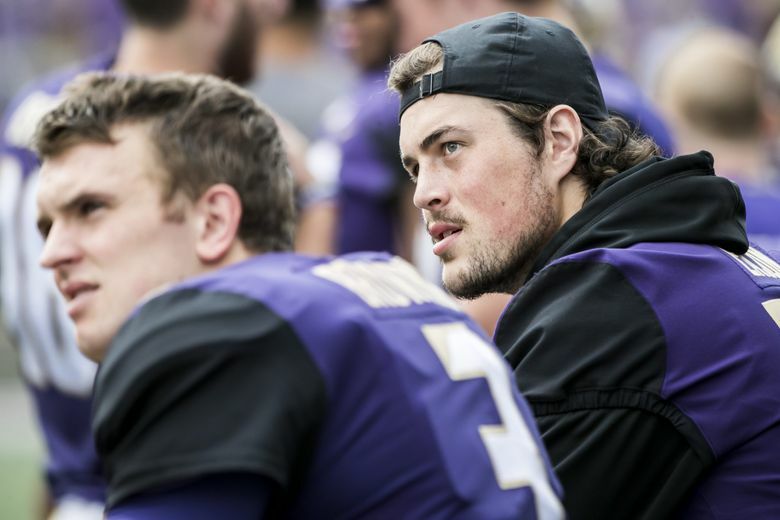 Randy Taylor, the director of California Scouting for National Preps and the former recruiting coordinator at UCLA, said the growing population in Washington is a big reason behind the latest increase in prospects. “I’ve always been a believer of the players from Washington,” Taylor said. 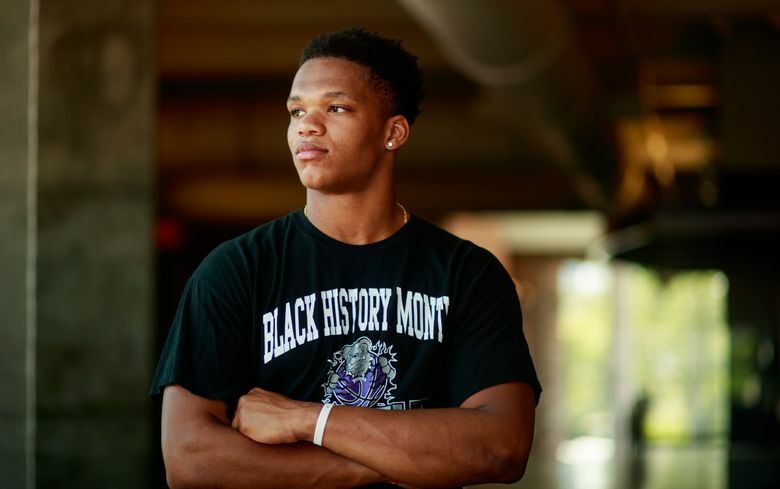 “This year, (the class of) 2019, there has been about 100 offers (of scholarships to football players from Washington). Last year, there was only about 50 to 55. Right now, in the 2020 class, there are already 21 offers out for Washington kids. The number of high school football players from Washington in 247sports.com’s top 247 recruits since 2010. For 2021, 247 has only done a top 110. The list of 247 will come out in the spring. Washington certainly wasn’t considered the place to go for top football talent before 2013. That year, Athlon Sports analyzed which states had the best high-school football players from 2008-12, and Washington ranked No. 21 (one spot ahead of Oregon). Washington had 10 players in Athlon’s top 200 during that time (it was just a top 100 in 2008). Florida led with 153, followed by Texas with 122 and California with 104. California has long been the go-to state on the West Coast for recruiters, but that doesn’t appear to be the case for the 2021 class. In addition to Tuimoloau at No. 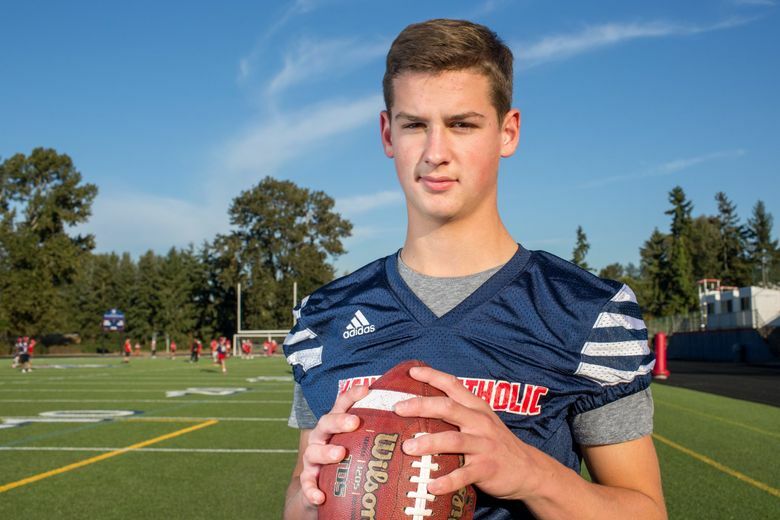 1, Washington has Kennedy Catholic quarterback Sam Huard (already committed to UW) at No. 13, athlete Emeka Egbuka from Steilacoom at No. 38, athlete Julien Simon from Lincoln of Tacoma at No. 45 and safety Will Latu from Bethel High in Spanaway at No. 46. 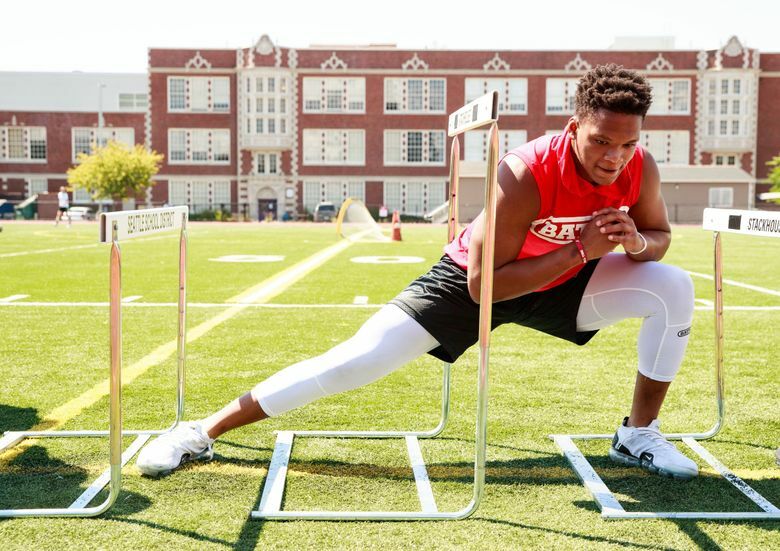 California, meanwhile, has just two players in the top 50 among the 2021 recruits, with Troy Franklin from Menlo-Atherton High School leading the way at No. 20. 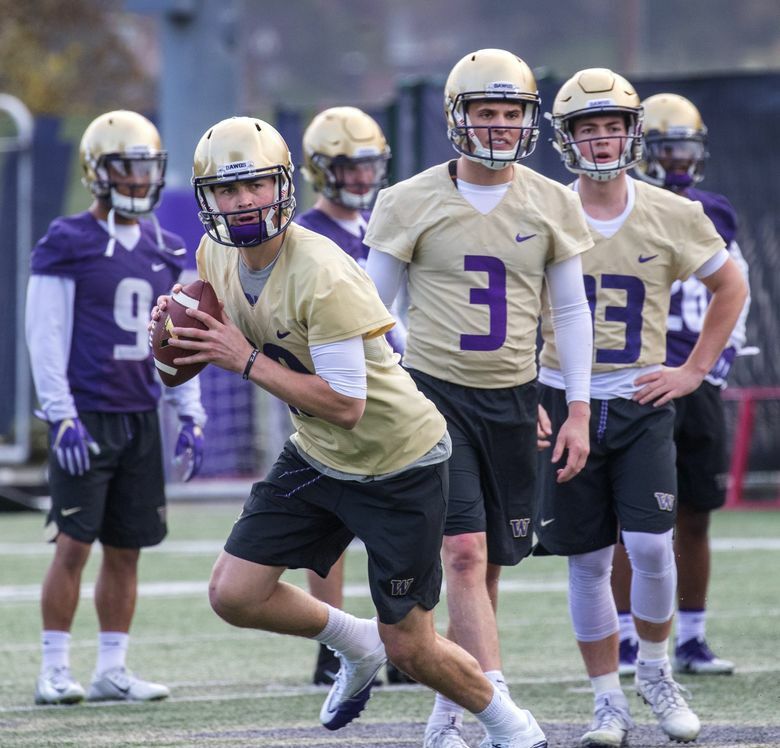 Part of the change might be that evaluators are just paying closer attention to players from Washington, which might mean the talent has always been here, but outsiders weren’t noticing. It that’s the case, it definitely seems to be working, In addition to Tuimoloau leading the 2021 class, Thielbahr is coaching three players in 247sports’ top 247 for 2020 (receiver Gee Scott Jr. at No. 58, cornerback Ayden Hector at No. 216 and running back Sam Adams II at No. 246). “I try to avoid watching any kind of junior football and youth football as much as I can because I don’t think it give you a real good gauge of high-school football,” Huffman said. “That said, I was hearing about the majority of those kids (in the 2021 class) when they were in the eighth grade and even younger than that. Thielbahr said players and parents are much more aware of the recruiting rankings, and they are taking part in Football University and USA Football camps that allow them to get more recognition. “Our kids really know how to get ranked,” Thielbahr said. And the basketball prospects are still here. But some of them, like Tuimoloau, are now playing both sports. And No. 1 when it comes to football. Here are Washington’s top football recruits since 2010, according to 247sports’ rankings and 247sports’ composite rankings, “a proprietary algorithm that compiles rankings and ratings listed in the public domain by the major media recruiting services.” Two players are listed for the years in which the top choices from 247 and the composite rankings differed.